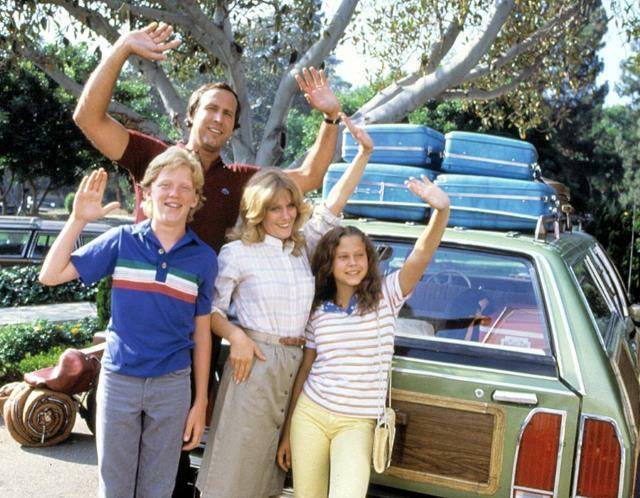 Whenever I look around me I am saddened to see people around my age (35) conforming to the rules of society and giving into the ways of the family man – dreary grey economical diesels and people carriers. Some of these children carrying machines have window stickers: “Child On Board” or those stupid stick family decals. If this is the case, then I afraid it’s a lost cause. I’d sooner force a baby into a glove compartment than actually pay money for one of these vehicles and drive it around in public. Which led me into thinking about writing a sensible article about fast saloons, a pragmatic compromise. However, whilst ruminating makes and models, I watched a movie called The Getaway. Although Disney babe Selena Gomez stars, it’s an above average chase, thriller movie. Ethan Hawke was pretty good too, but the star of the show for me was the Super Snake Mustang featured throughout the entire movie. Not only is this legend automotive eye candy, the directors and sound people actually synced and used the correct engine sounds for the driving scenes – the gorgeous V8 accompanied by the whine of the supercharger made for the perfect soundtrack. “I need that whine in my life,” I thought. Although I love the sound of a turbocharger spooling and hissing, the whine of a supercharger gives the impression a jet engine under the hood. So with the Child-On-Board-Mobiles and the pragmatic saloon alternative idea put on the back burner, I thought about writing something along the same lines: What supercharged car could you buy for the price of a new Ford Mondeo 2.0 EcoBoost 240 Titanium X Sport? 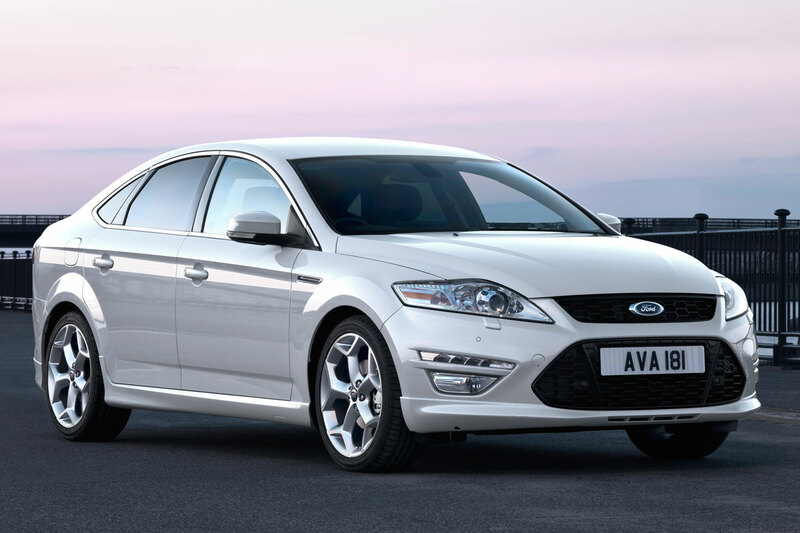 The Ford Mondeo is an extremely popular car in the UK, a perfect all-rounder. Even this faster 2.0 EcoBoost 240 Titanium X Sport is reasonably priced and not too expensive to run. Specs: Price: £27,045 (est); Top speed: 150mph; 0-62mph: 7.9sec; Economy: 36.6mpg; Power: 237bhp; Torque: 251lb ft.
No, I haven’t gone mad… not quite. After a little surfing I found this 4.6-L V8 Mustang GT. 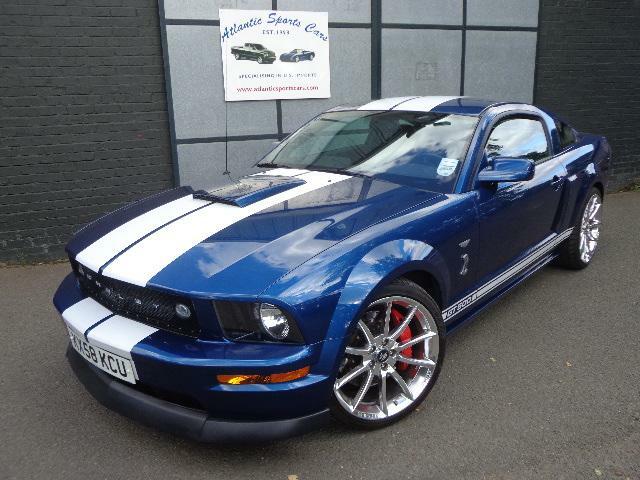 I was surprised at just how many modern Mustangs were for sale here in the UK. People used to say owning an American car in the UK was crazy as they are so big and thirsty. But if you consider the rise of the 4X4s and the mums that drive them to the supermarkets, a Mustang isn’t so big. This particular model boasts 450-bhp, a sports appearance package (Shelby front grill & front bumper spoiler, 20″ Shelby Alcoa wheels). It has only covered 18,000 miles, so is pretty much run in. Performance upgrades include Shelby racing front brakes and drilled front and rear discs, BBK Headers, a Magnaflow Exhaust, and a Hurst 5sp shifter. 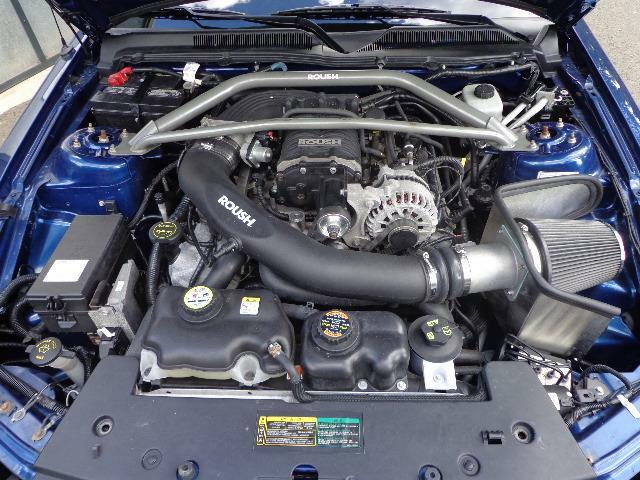 The best part is the Rousch supercharger; it looks extremely snug sitting on top of all that engine… and the price for all this? £24,995! Okay, so the fuel consumption will take a bit of a dive and your partner is bound to hurt you, but for the sound of a super-charged V8, who cares? Specs: Price: £24,995; Top speed: 150mph; 0-62mph: 4.7sec; Economy: 20mpg combined; Power: 450bhp; Torque: 419lb ft.